5 December 2016 (afternoon), in Brussels. MEP Françoise Grossetête (EPP First Vice-President) also outlined a vision for Science-based regulation. The conference took place on 5 December 2016: 13:00-18:00, in the European Parliament, Brussels. 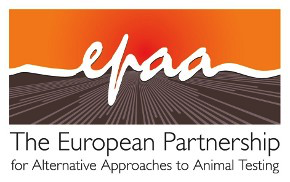 It gathered academics, representatives from EPAA members, European and international institutions, NGOs, as well as national regulatory authorities.